Thats what it looks like.. So back to phone calling SPM again..
Last edited by MadDog_945; 11-20-2012 at 05:06 AM..
89 745 Turbo - auto , sways, IPD springs, Bilstein HD's.. e-codes! whats your plans for management? The block is now at teh machine shop for bore it up to 1st oversize 96,3.. The guy said hell finish it until friday.. till then ill do some sandblasting and painting jobs to motormounts and stuff..
That is a small turbo for that motor.. I did a b234ft with a regal t type turbo on it, but i guess its all in what you plan to do with the car. Id suggest a t3/t4 with a 54 trim to4e wheel on cold side and a 13 degree clip, or less (but you need to clip it ) on the hot t3 side. That can make in upwards of 400 whp to start, and spool up is incredible, due to the big cold wheel pushing the small hot wheel immediately.. Everything else looks awesome! Cant wait to see some video footage of that monster! That a pretty random suggestion for a turbo. There are more appropriate compressor wheels and suggesting a clip on a brand new turbo is rediculous. Why not get the size wheel/housing you want if you are out turbo shopping. I suspect/hope that turbo is on there for mockup purposes only. Last edited by MadDog_945; 11-20-2012 at 04:45 AM..
Looks good! You still interested in the underdrive crank pulley? what cam gears are those? and are you trying to get full boost while ideling? that turbo is way too small. What turbo would you suggest? The Cam-Gears you can find @ klracing.se bought them this year Vallokra for a very nice price together with ARP Headstuds, heatwrap and a nice factory fitting IC..
Last edited by MadDog_945; 10-11-2010 at 05:11 PM..
Those pistons make me a little worried about sharp edges. could you explain that a bit? that turbo looks a lot better. a good turbo i would suggest is a gt30r, gt35r, holset hx35/40, 60 trim turbo. Lots of others out there. 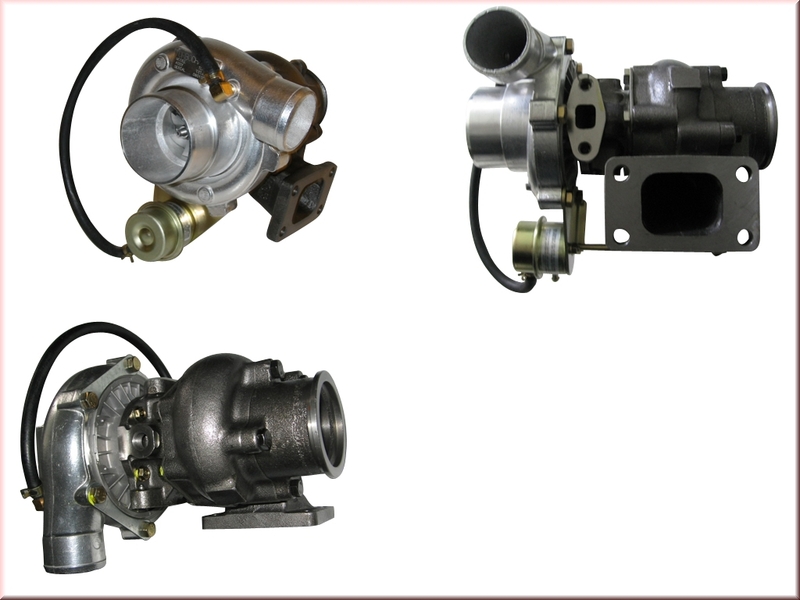 Naaah i will need an internal WG @ first..
perfect turbo for you is the holset he351cw. t3 flange, internally gated and everything, just port the wastegate hole a bit.